We’ve always been keeners. Now we’re KEEN Creative. KEEN Creative is a full service marketing, graphic design, web development, photography, and videography agency in Edmonton, Alberta. 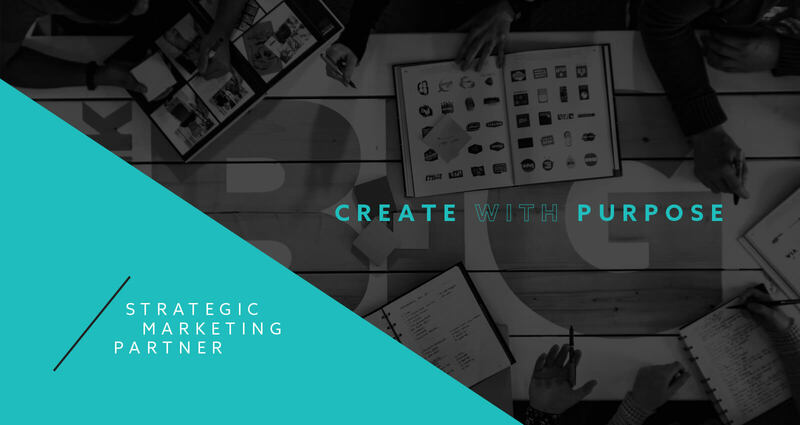 We provide all the creative services you need to build your brand and engage your audience, from content and ad design to marketing strategies and fully responsive websites. Expect the same awesome brand development and creative design experiences as before, just turned up a notch. Smart strategies. Great design. Awesome experiences. We can’t wait to work with you. Our discovery process helps us find out where you’ve been and where you want to go so we can get you there. We’ll help you develop a logo design and brand strategy that communicates the right message to the people who want to hear it. Your online presence often acts as a first impression. Make it count. Print materials can create a tangible and lasting impression. Strategic marketing works to separate and elevate you from your competitors. We love words! Words are powerful, and strategic content has the power to engage, educate, connect and convert. Photos have the power to captivate the audience and tell your story in an instant. They say a picture is worth a thousand words, but a video is worth 1.8 million. OUR CLIENTS HAVE CHALLENGED US TO BE BETTER AT EVERY TURN. WE’D LIKE TO THINK THAT WE’VE RECIPROCATED.